Competitive Jump Rope. The sport you didn’t know was a sport. We believe that jump rope is a sport, but not just any sport; jump rope is a sport that takes hard work. That hard work translates into a visually stunning display that causes all but the most callous person to smile upon viewing a jump rope event. Come on, who here knows a person that doesn’t smile while watching people jump rope? Armed with that knowledge, and our passion, we believe the sport can and should earn more mainstream support. That is where Jump Rope Jam comes into play. Through our website, podcast, future videos, and social media feeds, we provide the competitive jump rope community with a platform to share and grow their sport. 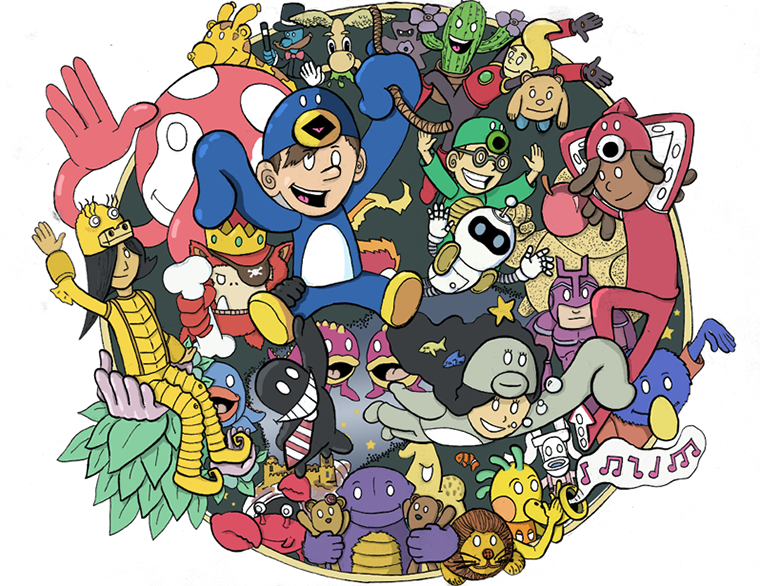 Doodle Labs, working in cooperation with the competitive jump rope community, developed a platform to help promote and grow the sport and unite the community. 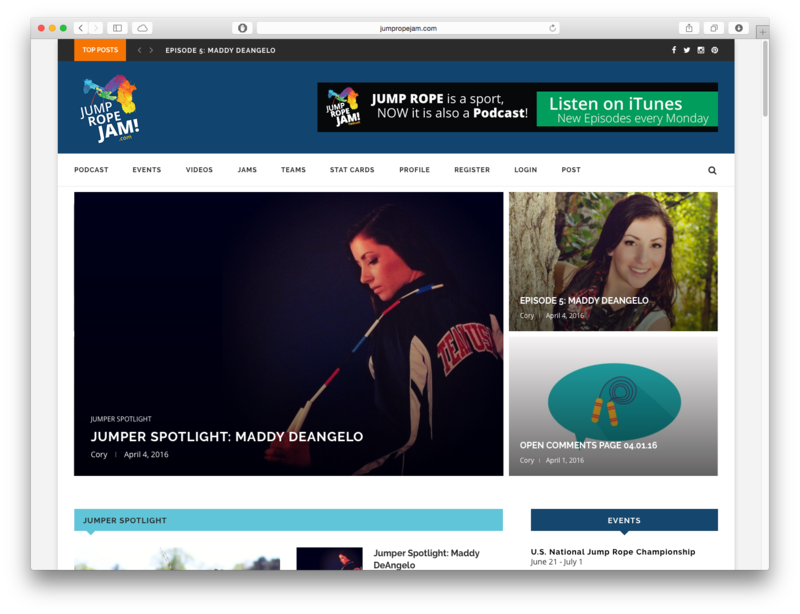 One part of the platform is the Jump Rope Jam website, www.jumpropejam.com . 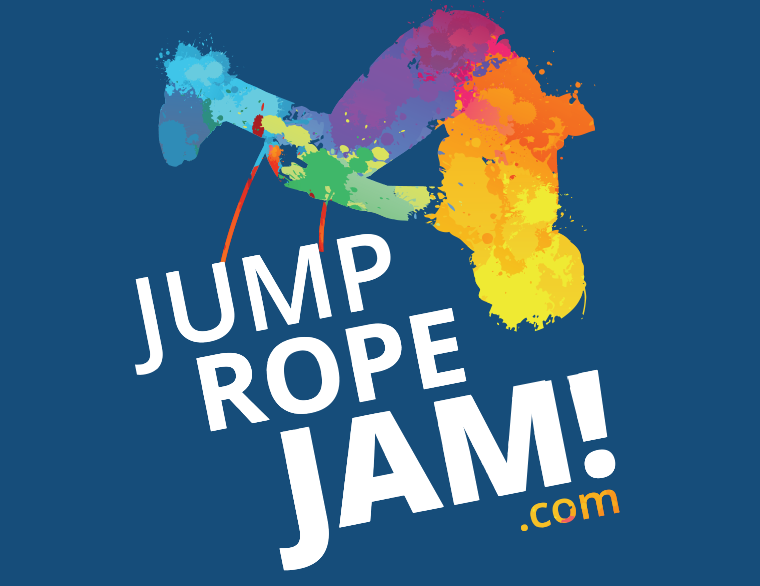 The website acts as a central hub for the jump rope community to connect, learn new tricks, and jumping techniques from other skilled jumpers. We also work to inform jump rope athletes about up coming events, and updates to Jump Rope Jam itself. 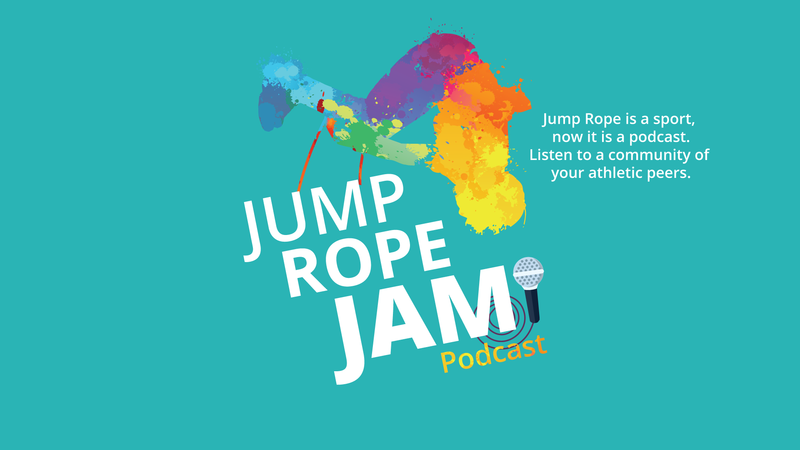 Join one of the top 3 competitive jumpers in the USA, Brandon Harrison, and the enthusiastic jump rope beginner, Cory Gerard, as they host a weekly, half hour-long audio podcast consisting of interviews with fellow jumpers, friends and the occasional doctor. The show is geared towards anyone interested in the sport of jump rope. Wether you are a beginner, fitness nut, or you are a competitive jumper yourself, then this podcast is for you.